"Few Rwandans know IATA. 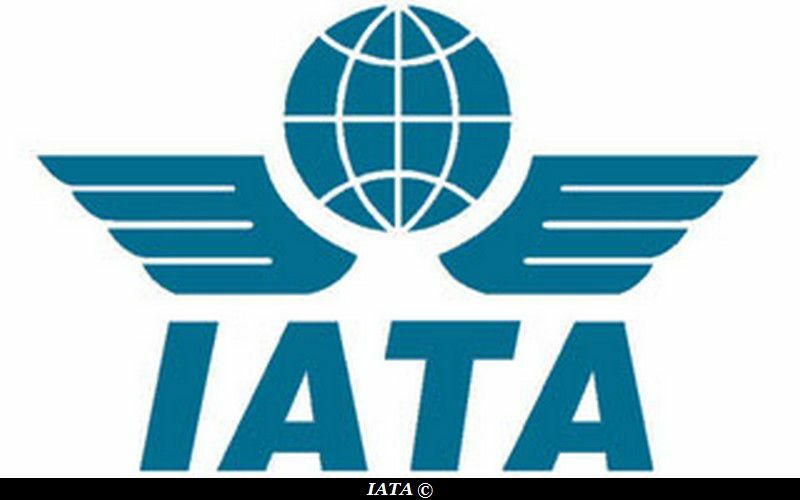 But IATA provides high level training in both Aviation and Tourism fields." He has added. "Tourism needs Aviation and Aviation needs Tourism"
Nteziyaremye has said that, there will be various training sessions, such as airline customer services, airline ticket agent or even how we run an airline. and how to create partnershiph between airlines and tourism industry. Airlines, hotels or tavel agencies sign partnership between them, with the aim per exemple to bring more customers, to create loyalties programs or to create "a package". According to Nteziyaremye, Rwanda needs more skilled staff in Aviation industry to meet to the strong demand which has resulted to the arrival of new airlines such as KLM or Qatar Airways, but also to the growth of RwandAir. Each formations will last at least 3 months. We need 50 people to begin courses. Currently, there are 30 people who have already joined the school. Training center should start in two months.